Jun in Spain is known as a Twitter town because every single resident of the town has a Twitter account. In fact, the moment a child is born in the town, he/she gets a Twitter account first before anything else. 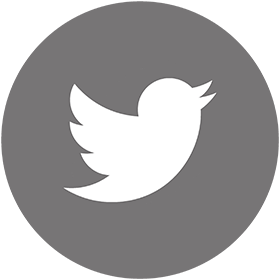 Residents of Jun use Twitter to interact with their local and central governments, reporting crimes, fixing appointments with doctors, etc. 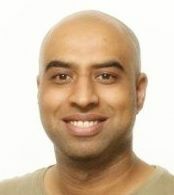 In India, inclusion is a complicated process because even in a small town we often cater to a large and diverse population. Therefore, it is imperative to include all the stakeholders for maximum impact. However, social media is transforming the rules of governance and access even in India. And so are facilities like e-banking and e-health. When a woman is empowered, one can be rest assured that the benefits would organically flow into the family, and eventually the society. A society cannot grow without addressing the basic needs of its women population. Tribal areas in India are often known to be difficult to access, and this reflects on the basic health facilities available for tribal women. Jakhli is one such tribal village in Madhya Pradesh. The nearest hospital is 10 kilometres away. We, therefore, introduced tele-medicine services in the village through our Community Information Resource Centre (CIRC), and we can see it becoming a key source of empowerment for the tribal community, especially women. In an effort to explore alternative spaces for expanding rural economy, we also organised a haat (local market) in our office space. Delivery of fresh mangoes straight from the gardens of Farukhabad (without any layers of middlemen involved) or pure honey from the herbal hills of Chanderi would be just a few clicks away on our smartphones in the times to come. You will read more about such initiatives in this issue of Digital Empowerment Foundation's (DEF) newsletter. Despite the great strides taken in the field of affordable medicine and healthcare, a large section of the country’s population lacks access to health services. It has been observed that availability of quality health infrastructure confines to semi-urban and urban-scapes, isolating remote regions. 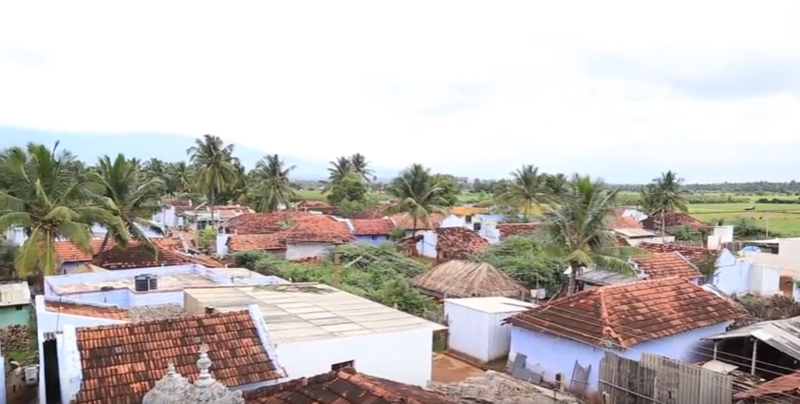 In such a scenario, tele-medicine has given people of Jakhli the power to connect and interact with health experts and specialists beyond their village. A tribal village situated in Betul district of Madhya Pradesh, Jakhli lacks even the most basic facility of a primary health centre (PHC). 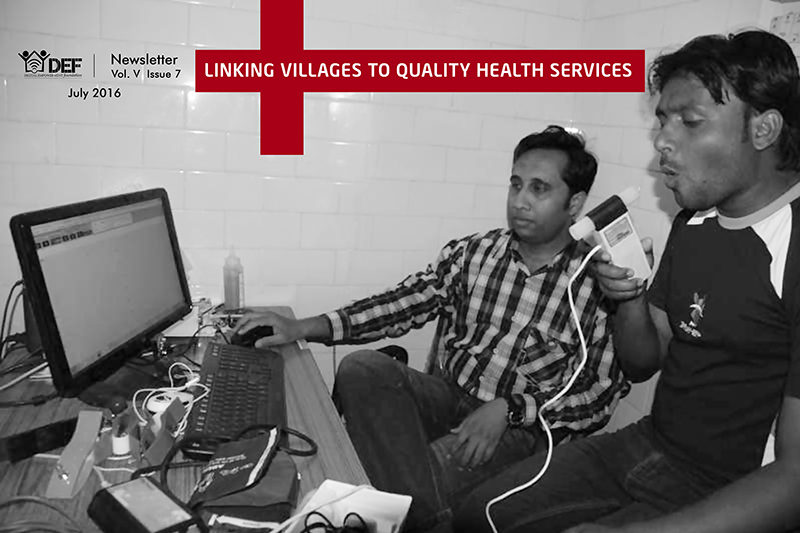 The closest hospital is 10 kilometers away from the village. CIRC Jakhli, a digitally equipped space, therefore, proved to be an ideal place for conducting tele-medicine consultations. 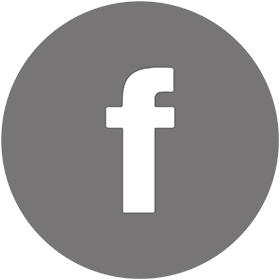 Social media has changed the paradigm of communication in the 21st century; governments have become more present on social media to communicate with a new socially engaged audience online. 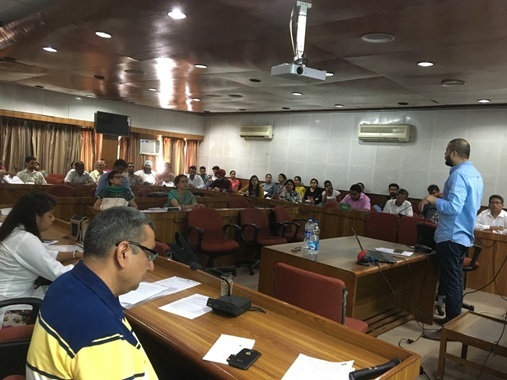 In order to generate awareness, outreach and discussion, a Social Media for Empowerment Workshop was organised for various stakeholders in Bokaro by DEF and the Friedrich Naumann Foundation, and supported by the District Collector of Bokaro. The platform also gave the stakeholders an opportunity to build a network. Less than two months are left for the Crowdsourcing Summit Week: Bengaluru edition to be held in Karnataka on September 10, 2016. 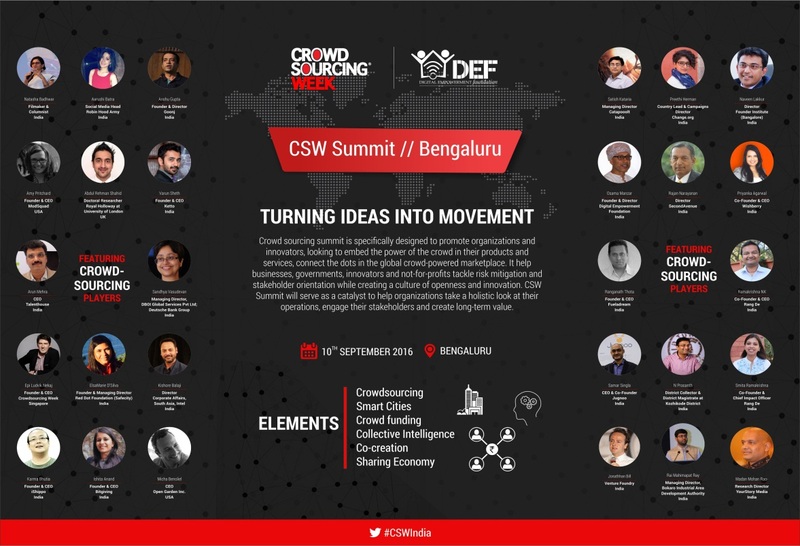 With more than 25 eminent players from the field of crowd sourcing and crowd funding lined up as speakers, you shouldn’t miss the opportunity to hear their success stories, share ideas with each other and collaborate for a world of shared economy. Remember, the seats are limited and you can avail the Early Bird Discount if you register soon. 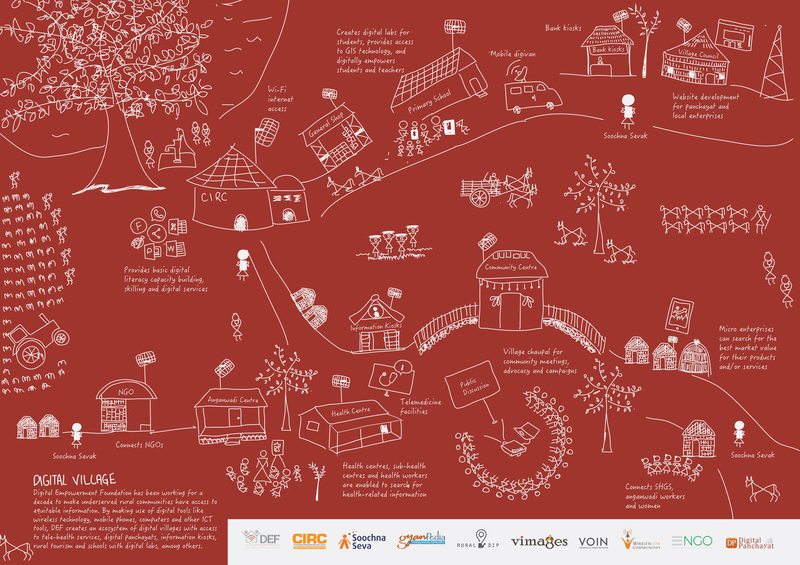 For more information, write to cswsummit@defindia.org. The most ingenious awards of the year is all set to celebrate the Gala evening on July 23, 2016, at Hotel Eros, Nehru Place in New Delhi. 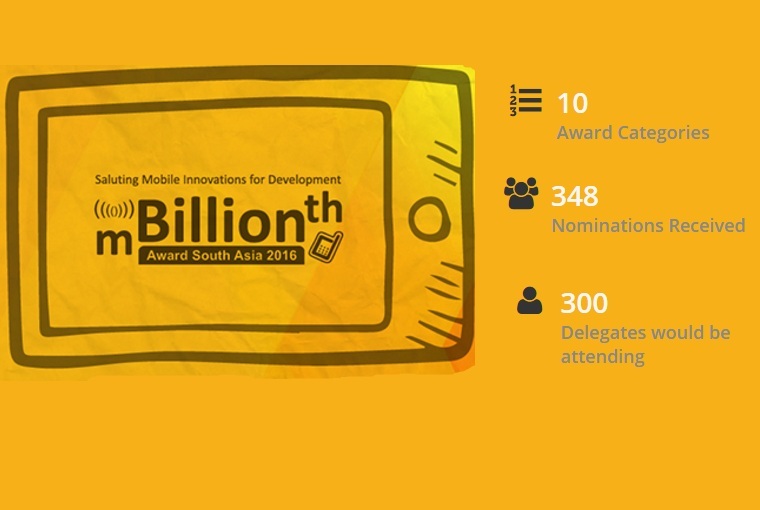 As many as 69 mobile innovations from eight countries will be demonstrated and a select few will be awarded with the mBillionth Award 2016. Several telecom players, including app developers, are congregating to share their innovations that have been changing the society. You can discuss your ideas with them too, if you register to attend the event. For more details, contact lucky@defindia.net. On July 4, 2016, a new CIRC was inaugurated in Chintapally region of Andhra Pradesh. The day also marked the 129th birth anniversary of Alluri Seetharam Raju, a revolutionary who was known for his battle for the tribal communities. 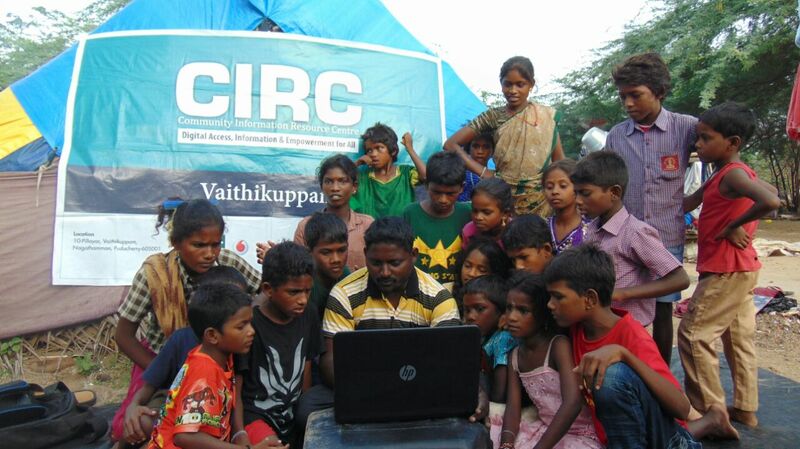 CIRC Chintapally has been established with the objective of taking forward Raju’s vision of ‘uplifting the local tribal community’ — with digital education, access to information and empowerment. Circle inspector Rudhra Shekhar Garu along with local school and college faculty and students participated in the inauguration. 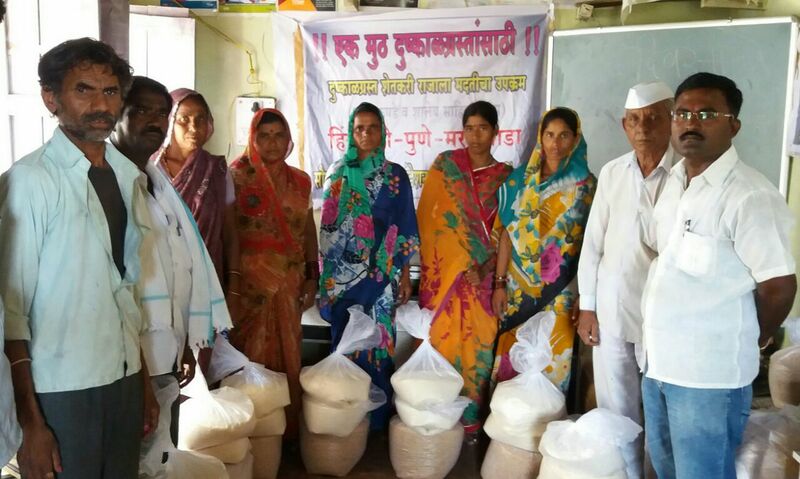 The power of social media was realised by the people of Marathwada in Aurangabad district of Maharashta when dCIRC Bhavan collected large donations in kind for drought-affected families following a social media appeal. Donations collected included food grains, clothes and stationery items, which were then distributed in school and households. Marathwada is a region where several farmers have committed suicide this year, dCIRC staff has thus been counseling farmers and have enrolled children of vulnerable families for digital literacy. 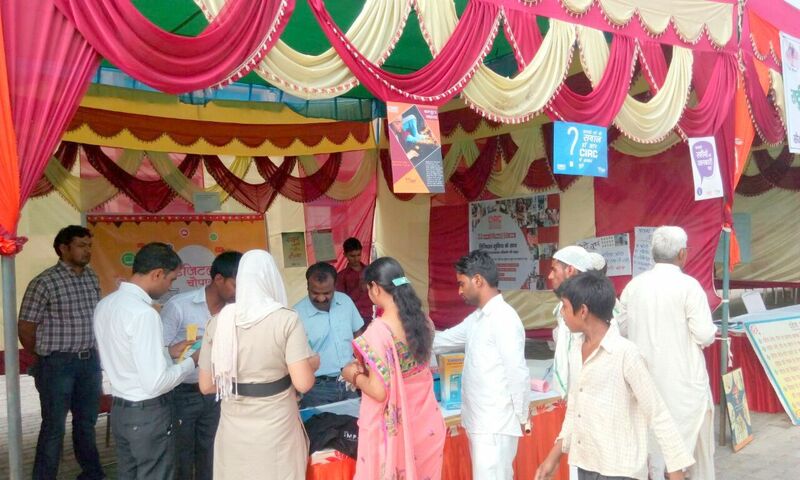 A special village fair was organised in Nunh tehsil of Mewat district in Haryana on June 15, 2016, as part of an initiative taken by the District Judge. 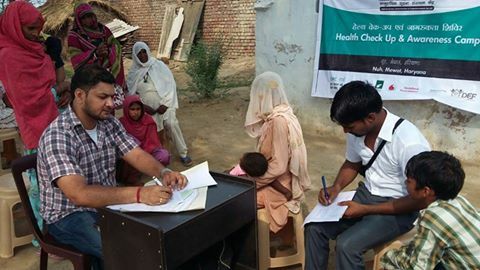 At the fair, DEF was invited to set up a Digital Chaupal to provide legal awareness and support to the villagers. Staff from the DEF Delhi headquarters as well as from CIRC Tain took the lead in making visitors aware about various opportunities lilnked todigital literacy. Besides demonstrating and explaining the locals about CIRC, digital and solar devices were put on display and kept open for a hands-on experience. 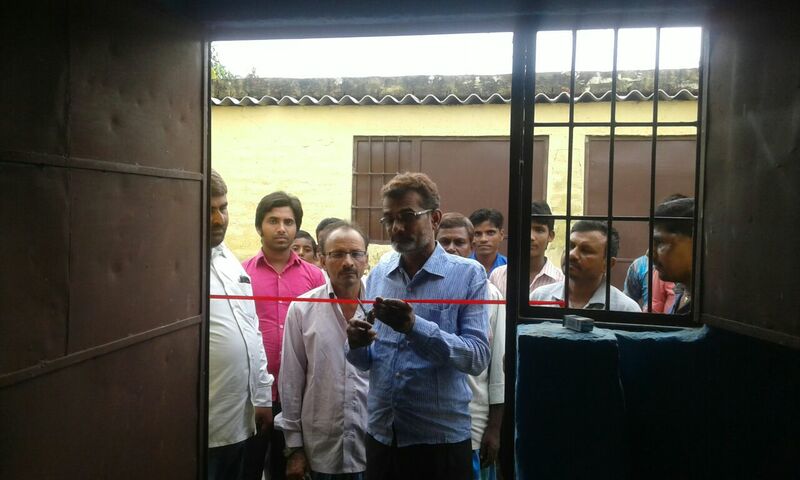 On June 22, 2016, CIRC Manguraha in West Champaran district of Bihar launched solar training classes for community members, besides basic digital literacy and digital services. Solar training would help people from all age-groups to enhance their skills and open new livelihood prospects in the field of solar engineering. Besides the solar training initiative, Regional Coordinator of Bihar Saeed Siddiqui has a strong ambition to link villages to health centres and hospitals to make quality healthcare accessible to the villagers for higher standards of living. 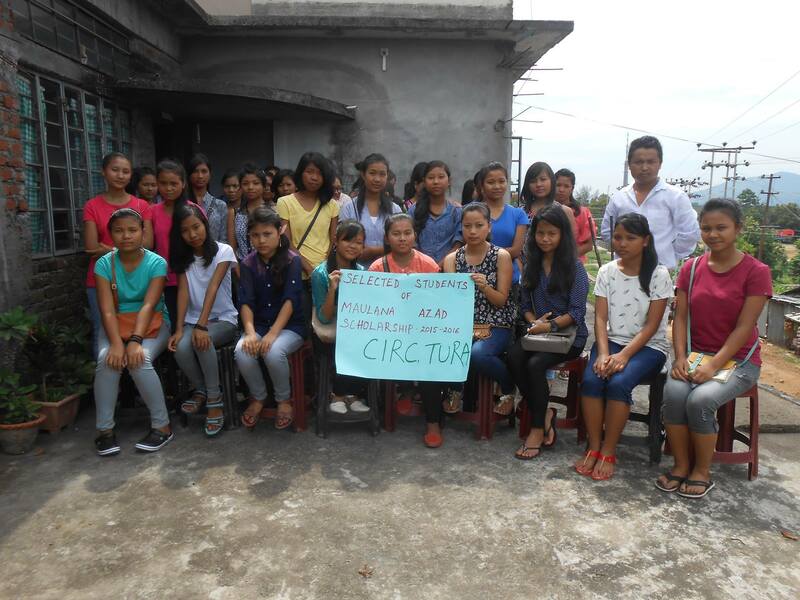 CIRC Tura in Meghalaya has been creating awareness among students and adults about access to information, especially education schemes, for a while now. Late last year, the CIRC had informed girl students of various schools about Maulana Abul Kalam Azad Scholarship, following which 170 schools in and around Tura applied for it. As many as 139 of them have now been awarded the scholarship under which they have received Rs. 12,000 for education. With this scholarship, many students now have the opportunity to acquire quality education. An Anganwadi worker in Matchakolgre, Tura district of Meghalaya, Suchitra R. Marak (36) is the sole bread earner in her family. Completely unfamiliar to computers, she signed-up for a six-month computer orientation course at CIRC Tura last year. Following recognition under the W2E2 project, she received a printer, camera and laptop, which Suchitra used with utmost efficiencyto establish a successful digital services shop where she offers facilities like photocopying, printing and surfing, thereby bringing in additional income into the family. 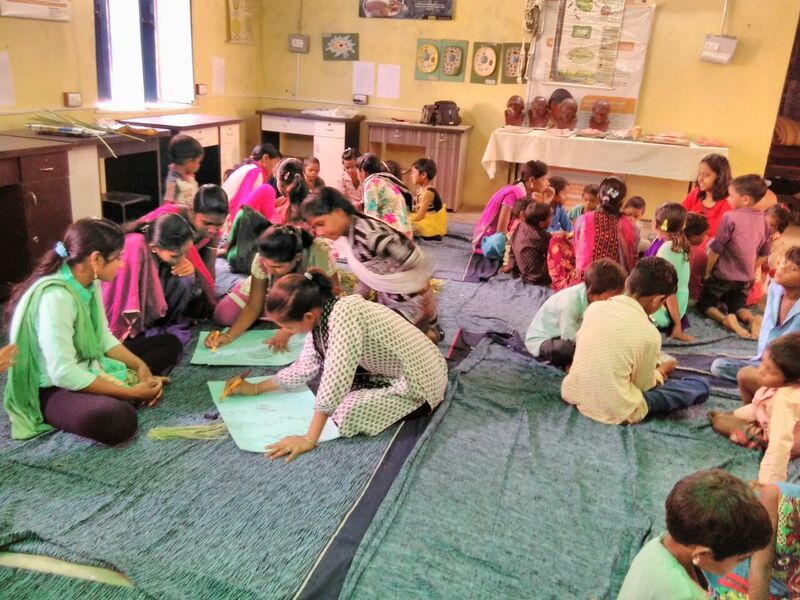 While schools were on a summer break, the staff of CIRC Nichalagarh in Sirohi district of Rajasthan tried to make the best use of children’s time by organising a summer camp from June 14-17, 2016. Multiple activities were organised to keep children and adolescents engaged. Over 70 students participated in an array of activities including race competition, musical chairs, math & science workshop, origami, painting, English speaking efficiency, singing and dancing. 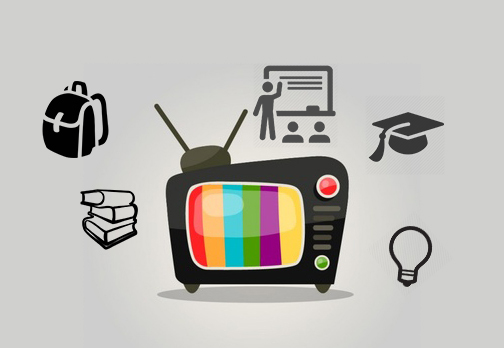 Entertaining and educational films were also screened to inculcate good habits in youngsters. 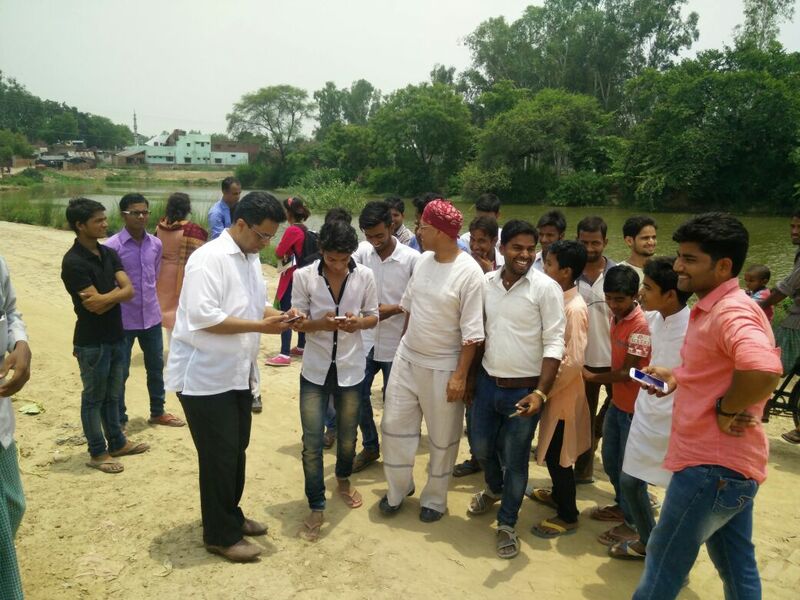 CIRC Mansoorpur in Vaishali district of Bihar recently carried out certificate distribution for its latest batch of students who have completed the Basic Digital Literacy course. 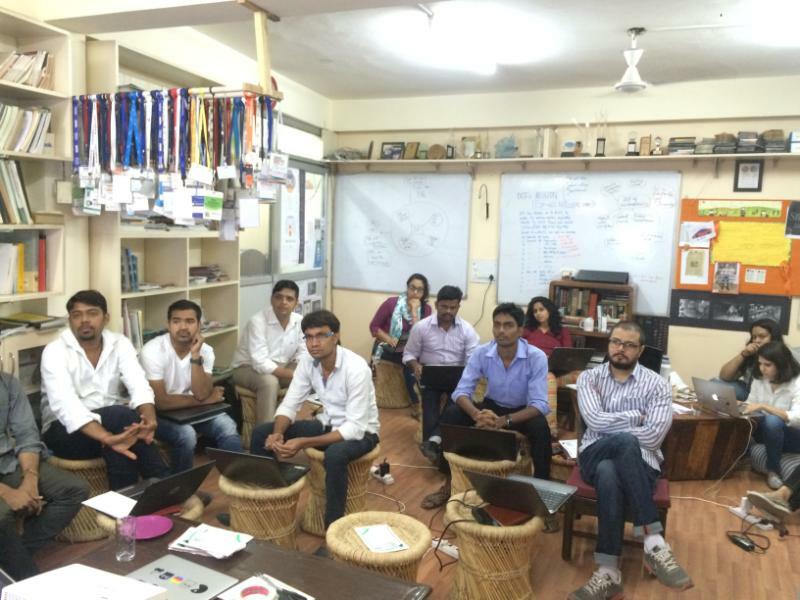 Managed by coordinator Kiran and trainer Raghav, CIRC Mansoorpur is a unique centre in its own way. It screens inspiration and educational videos on its façade — transforming the white wall into a projector screen — every evening, creating an open-theatre environment for passersby and locals who gather every evening outside the centre. Manoj Dawane, Subhangi Kitchloo and Sumana Sarkar from Ericsson India visited the Baank-e-Loom centre in Saidanpur, Barabanki (Uttar Pradesh), with DEF Founder-Director Osama Manzar on June 16, 2016. The four met members of the village community, especially weavers and children, and enlightened them on how digital tools can provide them a better future. 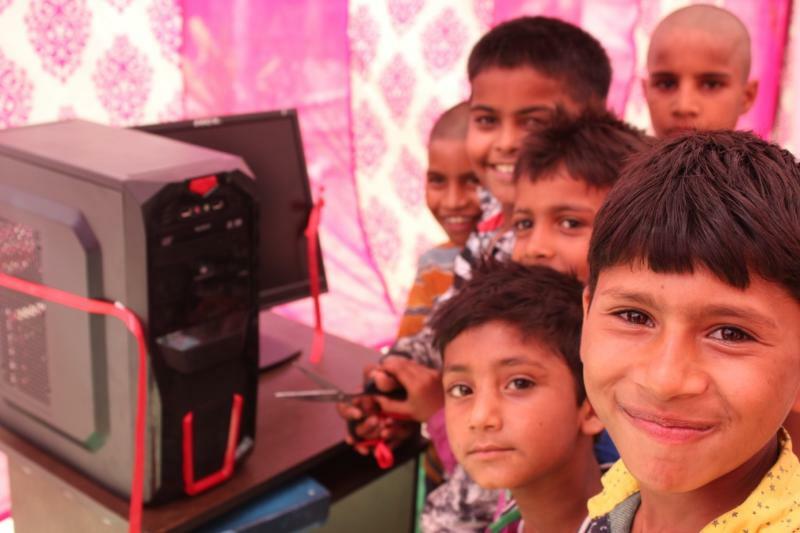 Baank-e-Loom is project initiated in the handloom cluster of Saidanpur in partnership with Ericsson India. Weavers in this part of the region make gumchhas or stoles and do zari embroidery. Nambiyar Khan (60) is a watchman by profession. Two months ago, the staff of Baank-e-Loom centre saw him singing with a group of men in Saidanpur. Impressed by his voice, they invited him to sing for the centre students. During this visit, Khan learnt about the importance of digital literacy, and showed keen interest to learn computers to access information/entertainment content and share his songs with an audience that is not limited to a teashop. 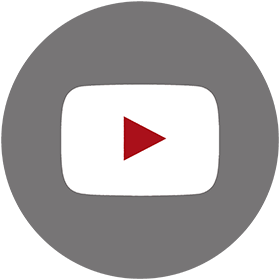 On July 29, 2016, Khan uploaded his first video on YouTube with trainer Utkarsh Singh Rajawat’s assistance. 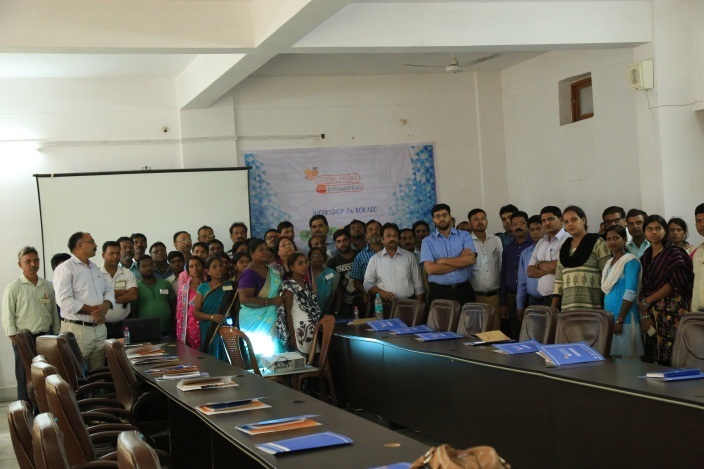 Under project DigiKala, the digital integrated resource centres in the handloom clusters of Nuapatna and Barpali in Odisha organised door-to-door mobilisation for digital literacy and CATD (digital designing) training. The two centres also held digital literacy classes for self-help groups in the region and group discussions with various stakeholders, besides career counseling sessions for youth to discuss better livelihood opportunities. DigiKala is an initiative of DEF and Microsoft aimed at digitally empowering the weaver communities using digital tools and ICT. 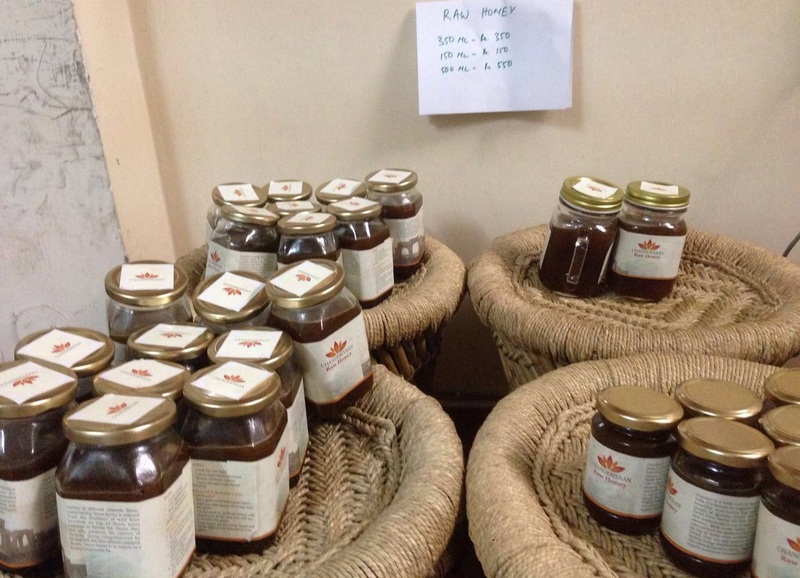 In June, DEF launched Haat India, an initiative to source products by rural masses and make them available in cities by reducing the role of middlemen. As a part of the pilot initiative, a mini-stall was set-up at DEF’s Delhi office from June 24-26, 2016. Freshly picked mangoes from the gardens or Farukkhabad in Uttar Pradesh, and pure honey from the herbal hills of Chanderi in Madhya Pradesh were available for sale at the haat. Through this initiative, we realised there are several layers of middlemen that can be reduced to expand rural livelihood. Phone Saathi is an initiative that has been launched this month to make access to information about G2C services just a call away. 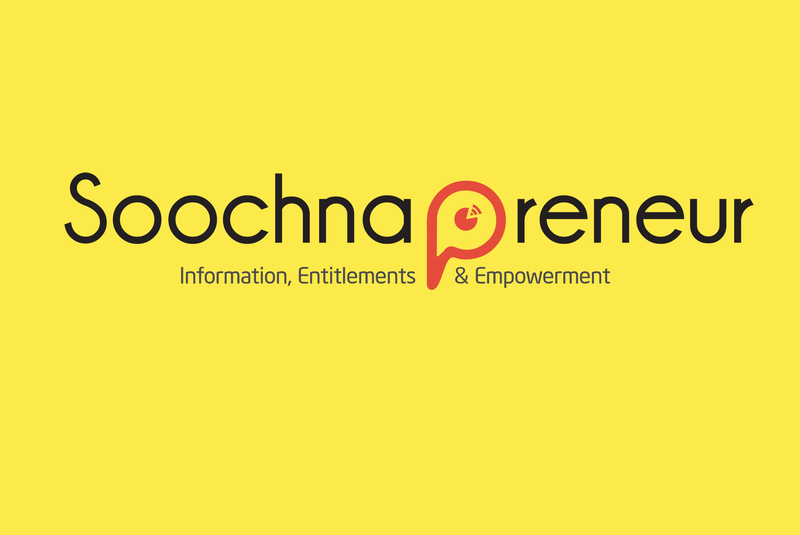 People in rural and marginalised communities can simply call on +91-8130313910 and a Soochna Seva Phone Saathi will answer all their queries about government schemes and entitlements related to health, education, livelihood, employment, financial inclusion and social security. Phone Saathi is an initiative launched under the Soochna Seva project, which is funded by the European Union and implemented by DEF. On July 11, 2016, a Digital Security and Safety workshop was conducted at DEF headquarters to make the staff aware about the threats of being online and how to safeguard oneself from such threats. Rajat Kumar along with Jayanti Bapat and Chitra Chauhan from DEF led the workshop, which was attended by 15 individuals. Among the topics discussed at length were the correlation between the real world and the digital world; profile building through digital shadows; password hygiene; encryption for communication; and social media privacy settings; among others. The mission of ‘Udaan’ is to promote digital literacy across rural India through sustainable business enterprises owned and operated by women. Udaan aims to take the benefits of digital literacy and digital education across rural India by providing village students with access to digital literacy (over a period of three years) by using computers that would otherwise have been discarded by corporates and households, while also providing full-time income to a woman who is equipped with the right training but had no entrepreneurial opportunity until now. Grameen Development Services (GDS) strives for ‪economic‬‬‬ and ‪social‬‬‬ empowerment of the disadvantaged sections of the society. 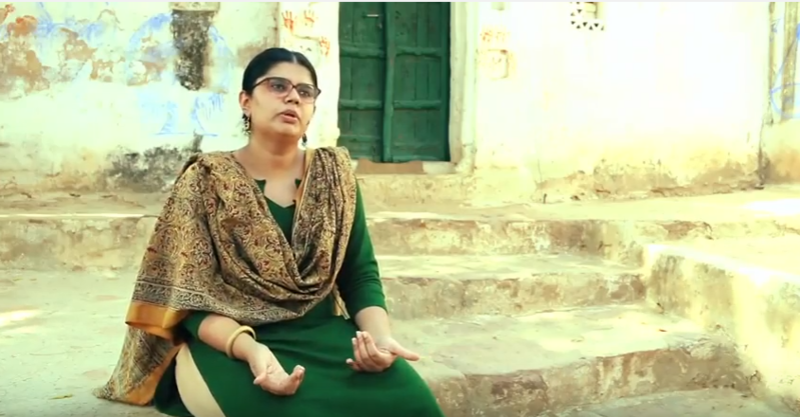 With support from various national and international funding and implementation partners, GDS works in regions characterised by structural ‪poverty‬‬‬ and extreme social and economic backwardness across Uttar Pradesh‬‬‬,‪ Bihar‬‬‬ and ‪Rajasthan‬‬‬. 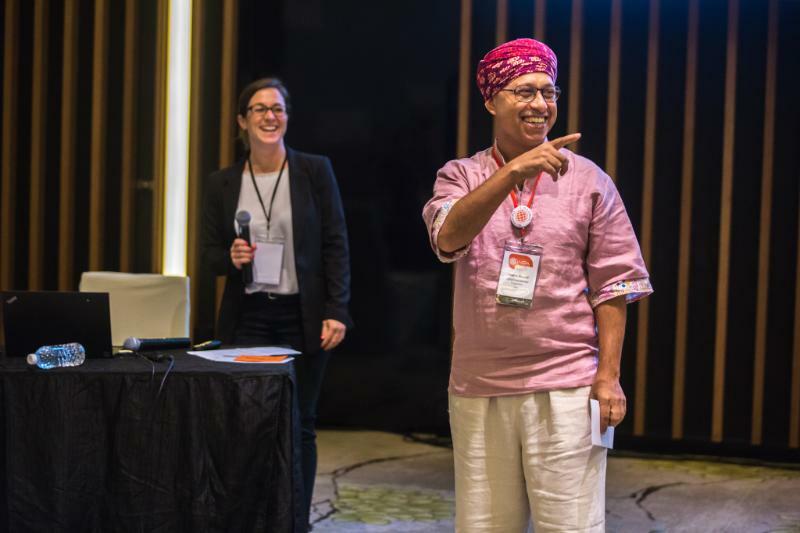 The objective of the organisation is to create and strengthen sustainable livelihood systems through community-based participatory approaches and techno-managerial inputs. With the motto of 'Inform, Communicate and Empower,' Digital Empowerment Foundation (DEF) started its journey in the month of December, 2002. 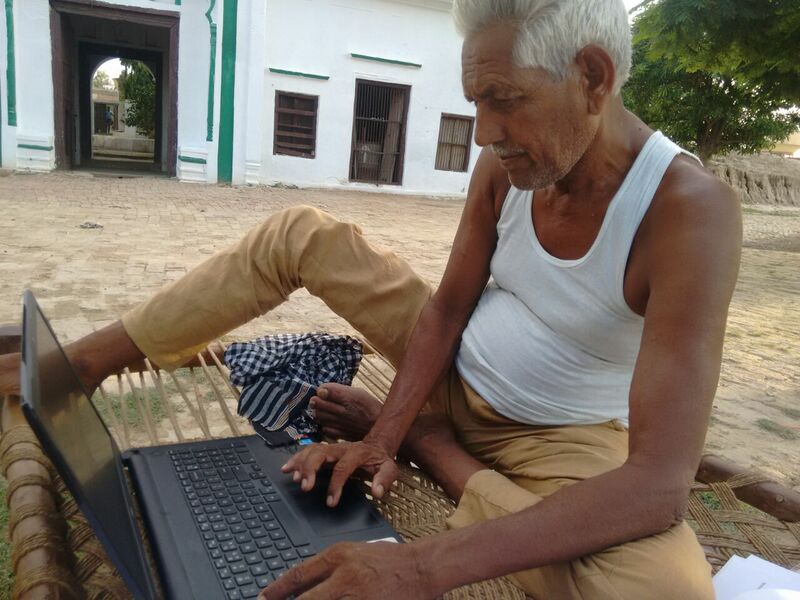 Based out of New Delhi and registered as not-for-profit under the "Societies Registration Act XXI of 1860, the effort at DEF has been to find sustainable Information Communication Technology (ICT) solutions including digital and new media to address digital divide in under-served and unreached regions and communities. 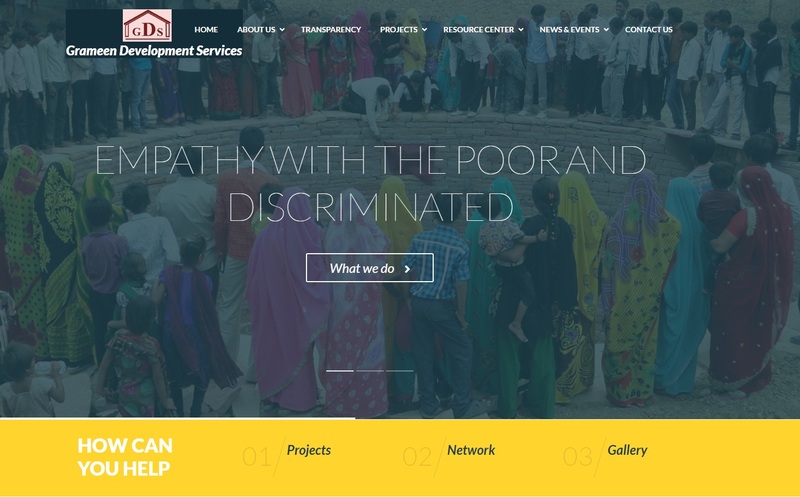 With a non-political approach, it was founded to contribute to an enabling social and economic order in India as well as in developing societies with the need based support of ICT tools and means. With ground work since 2003, DEF has reached over 22 States and 8 countries.